 Our engineers work with automotive parts manufacturers to deliver the custom metal components they need to complete their projects. The automotive parts we produce at our facility are designed to fit specifically with the projects and products you are working on. The expert engineers at HK Metalcraft will review your project designs, prototype the parts, and manufacture the solution you need. We take the time to understand every client’s individualized needs, which is why we are able to deliver superior quality. We don’t manufacture standard parts because your needs are not standard. We engineer custom washers, gaskets, and other metal components to fit your project needs. Spark plugs drive the automotive industry. 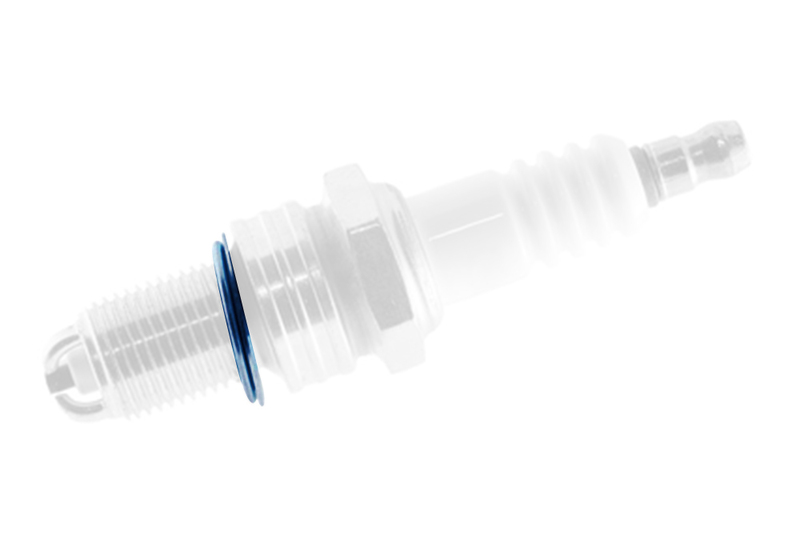 We work to create custom washers that enhance the performance of their spark plugs and increase efficiency. 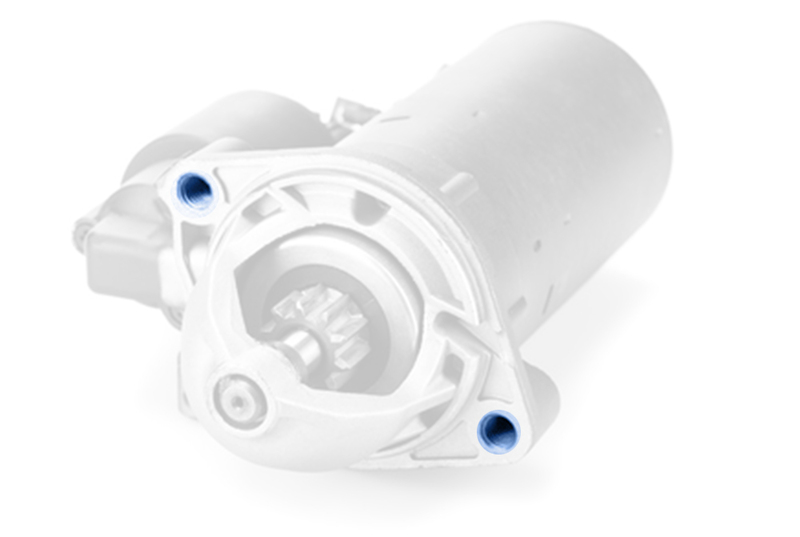 The smallest of components in the starter can make or break the functionality of a vehicle. At HK Metalcraft, we understand the intricacies of developing and manufacturing these components. Safety is one of the top selling factors for automotive companies. 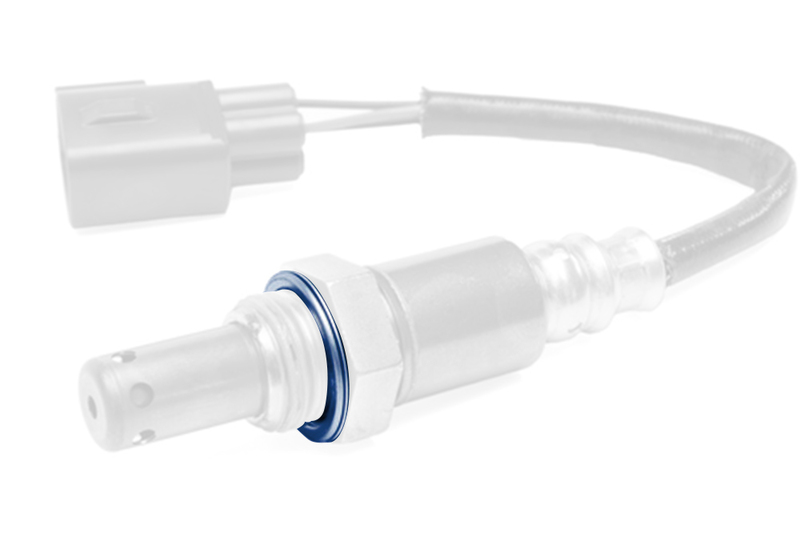 With custom engineered washers and gaskets for your oxygen sensors, you can improve safety and security. At HK Metalcraft, we’re proud to provide the solutions global automotive producers can rely on. It’s our commitment to satisfaction and our focus on innovation that allows us to work with some of the top automotive companies in the world.